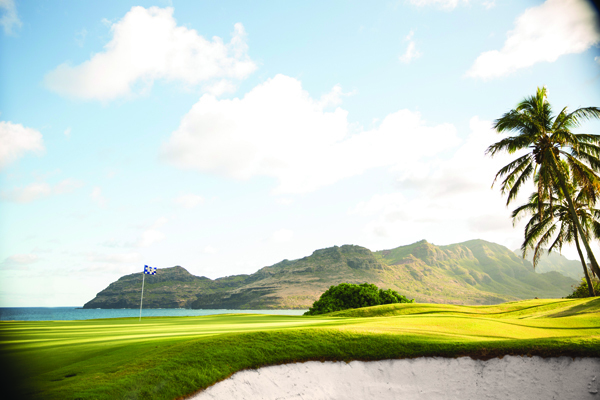 The acclaimed Jack Nicklaus Signature 18-hole Ocean Course features the longest continuous stretch of oceanfront holes of any golf course in Hawaii, providing an amazing half mile of breathtaking ocean vistas. 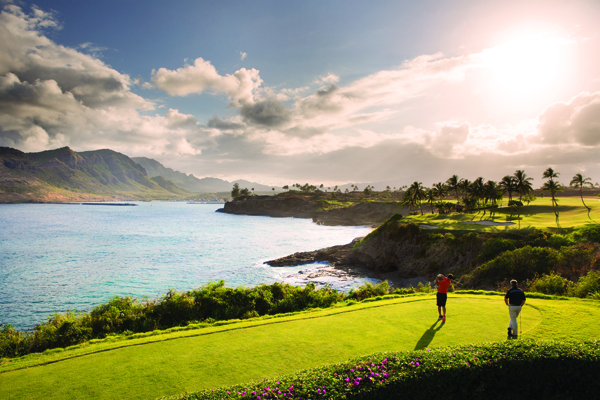 The course is located within the 450-acre resort of Hokuala on the sunny side of the Hawaiian Island of Kaua’i, allowing for a year-round golf season. 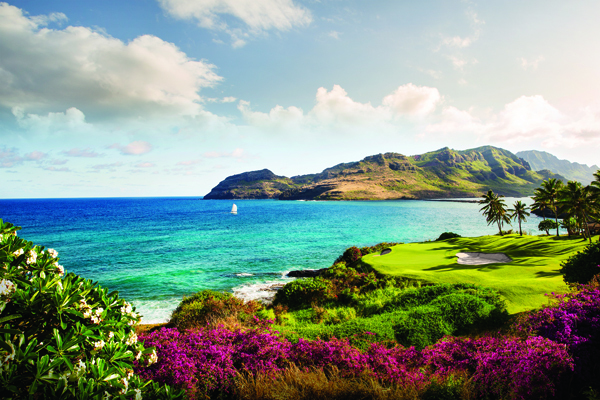 Located adjacent to the Lihue Airport, the property offers exclusive access to the airport via a private road. 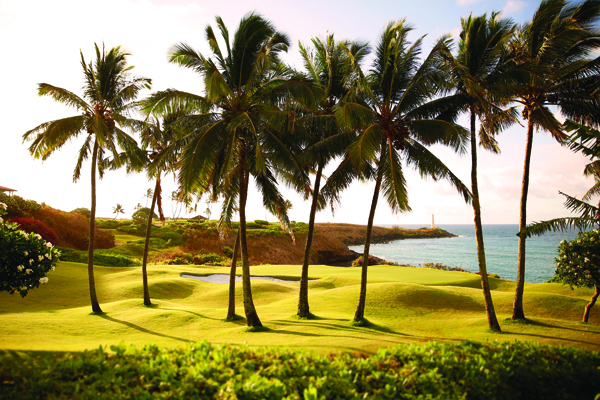 In May 2011, the property reopened its newly renovated back nine and restored the celebrated Ocean Course golf experience to the Hawaii golf scene. Under the direction of original course designer Jack Nicklaus, back nine received extensive upgrades including new TifEagle putting surfaces, bunkers and three new holes. 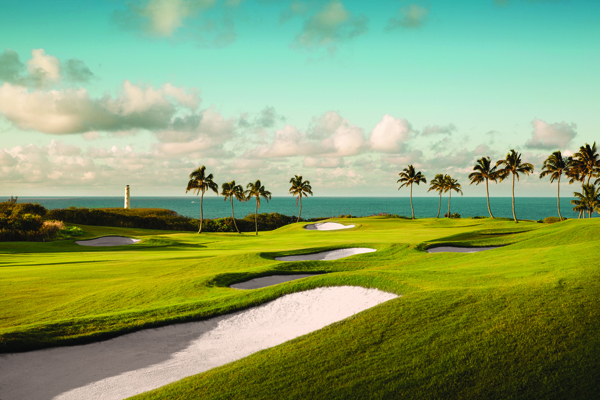 In November 2016, the Ocean Course debuted newly renovated front nine holes, including new world-class putting surfaces with TifEagle grass and new bright white silica sand bunkers.